Max Gerlach has haunted Fitzgerald scholars for decades, and some years ago a few hired a private detective to run him to ground. A man named Max Gerlach ran a garage in Flushing in the 1930s and attempted suicide by shooting himself in the 1950s. When Gerlach joined the U.S. Army in 1917 he was required to give character references; two of his references were Judge Ariel Levy and George Young Bauchle. Levy was known as a fixer for a gangster named Arnold Rothstein and Bauchle was an attorney and the front man for a floating gambling club run by Rothstein, called the Partridge Club. 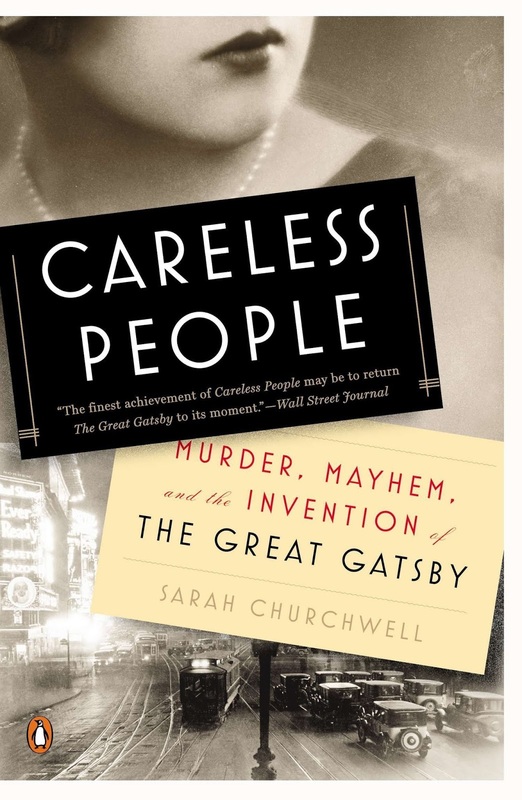 Fitzgerald's first biographer, Arthur Mizener, was contacted by a man named Gerlach in the 1950s, who identified himself as “the real Gatsby,” but Mizener declined the invitation to meet. Perhaps he was uninterested in anyone capable of the category error of declaring himself a “real” fictional character, or of believing that a catchphrase and a history of black market dealings suffice to define one of literature’s most popular inventions. Maybe Mizener was also remembering a bootlegger named Larry Fay, who was famous for the trunkloads of brightly colored shirts he boasted of having shipped from England, or the extravagant parties of a bootlegger named George Remus. Perhaps he was remembering how much of himself Fitzgerald later said he had shared with Gatsby. Years later Fitzgerald inscribed a copy of Gatsby with what he perceived at the time to be its failings: “Gatsby was never quite real to me. His original served for a good enough exterior until about the middle of the book he grew thin and I began to fill him with my own emotional life. 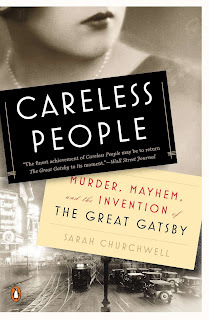 So he’s synthetic—and that’s one of the flaws of the book.” Max Gerlach may have believed that he was the real Jay Gatsby, but for Scott Fitzgerald he was only the original—assuming Gerlach is indeed the man to whom he referred.